The witching hour has begun! 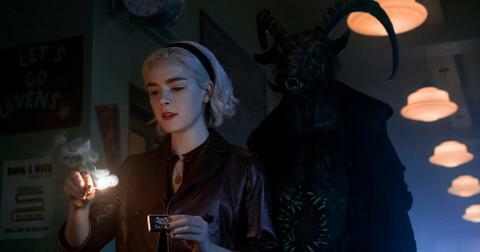 If you were a fan of Netflix’s Chilling Adventures of Sabrina, then we know you’ll be spending all weekend binge-watching Season 2 of the series. Praise Satan! 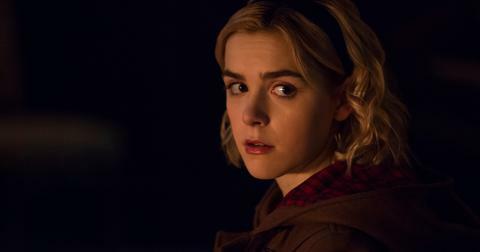 The newly released episodes follow young teen Sabrina Spellman (played by Kiernan Shipka) as she navigates the world of being a half-mortal, half-witch. Part 2 of the series will take viewers through Sabrina’s journey post signing her name in the Book of the Beast, which means her storyline takes a much darker turn. Not only has Sabrina’s hair and outfits changed in this latest installment, but her personality certainly reflects a more wicked witch. So, after staying up watching hours of CAOS, we already want to know details for Season 3. Has Chilling Adventures of Sabrina been renewed for Season 3? Don’t lose your head! Chilling Adventures of Sabrina is returning for a Season 3 and Season 4. Fans certainly can’t get enough of our favorite blonde witch and Netflix ordered another 16 episodes following Season 2, which will be split into two parts. 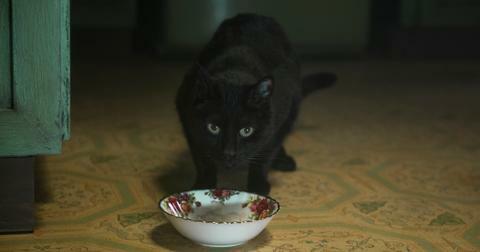 The network announced the news to fans on Dec.18, 2018, in a cute video featuring our favorite feline, Salem. “I'm so grateful to my partners at Warner Bros, Netflix, Berlanti Television and Archie Productions for supporting this darker vision of the world's most famous teen witch," creator Roberto Aguirre-Sacasa responded after the series was renewed. "And I'm thrilled to be continuing to tell Sabrina's Chilling Adventures with our incredible cast and crew, led by the unstoppable Kiernan Shipka." When will Season 3 of Netflix’s CAOS air? Sadly, Netflix has not yet revealed when Part 3 of CAOS will be airing, but fans are hoping it will be in 2019. 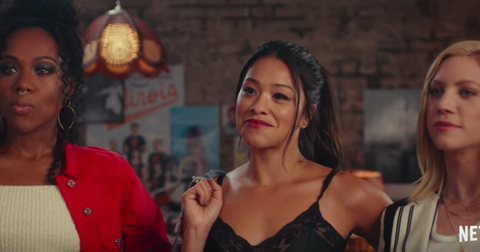 The network first dropped Season 1 in October 2018; then, fans were surprised with a Christmas special, A Midwinter's Tale, which dropped in December. 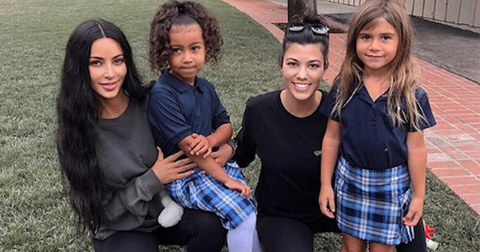 While Season 2 just dropped today (April 5), fans are hoping the next installment will air near Halloween, or before the end of the year. Will there be a Riverdale/CAOS crossover? May the Dark Lord be on our side! Throughout both comic book series, there have been small mentions of the neighboring towns, as they both exist in the same universe. 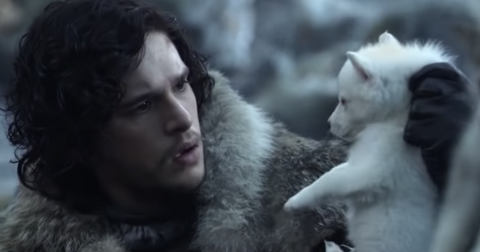 Fans (including us) are dying to know if the two worlds will fully collide. Basically, we want to see Archie and Sabrina in the same room together. [Spoiler Alert!] During an episode in Part 2 of CAOS, Harvey is seen buying a copy of Afterlife with Archie, which is a comic featuring all of the main characters of Riverdale and Sabrina’s world in a crossover story. While there has been no confirmation on if these two worlds will collide for a magical episode (or two), showrunner Roberto Aguirre-Sacasa has not shot down the idea. "I would hate if there was no way possible for there ever to be a crossover. I think there’d be a great episode where the Riverdale kids hear about a haunted house in Greendale and try to break in and it’s Sabrina’s house," he said. "There’s totally a universe where that happens." He continued, "Or now that we’ve got Sabrina and Riverdale, maybe there’s a standalone Afterlife movie or something that we can do combining both casts." Well, until a potential crossover happens, we’ll gladly keep watching Chilling Adventures of Sabrina on Netflix.